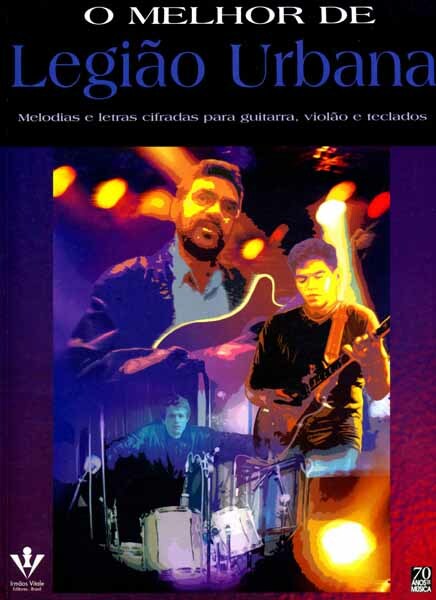 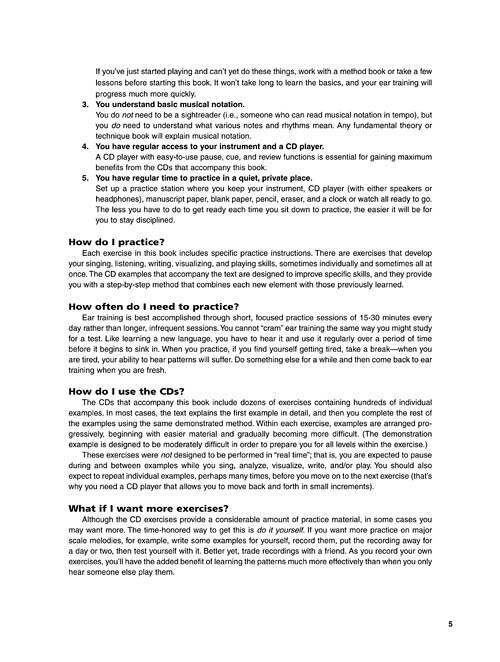 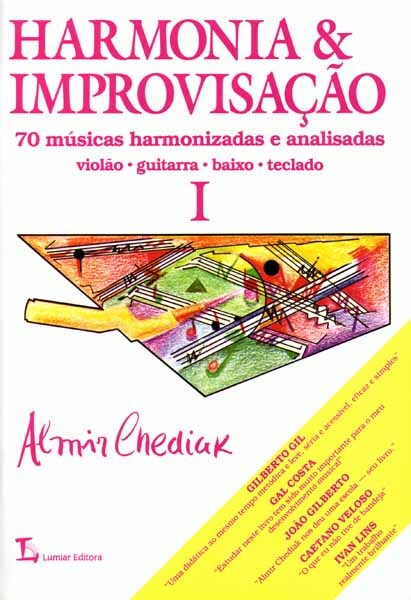 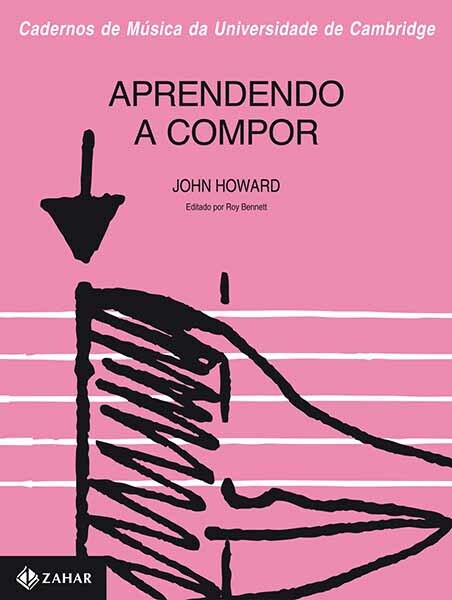 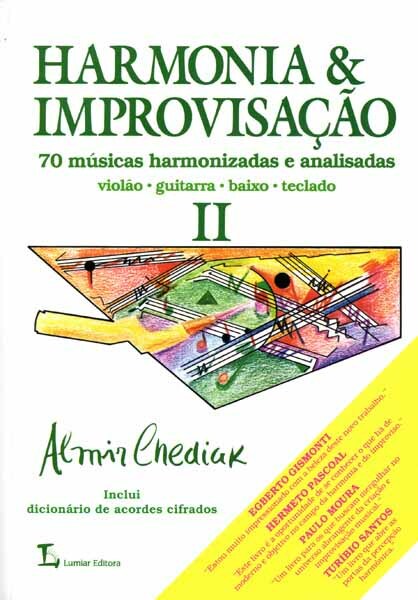 Este livro vem acompanhado de Audio Online para download ou streaming e mostra passo a passo o conhecido curso de Ear Training (percepção) do Musicians Institute. 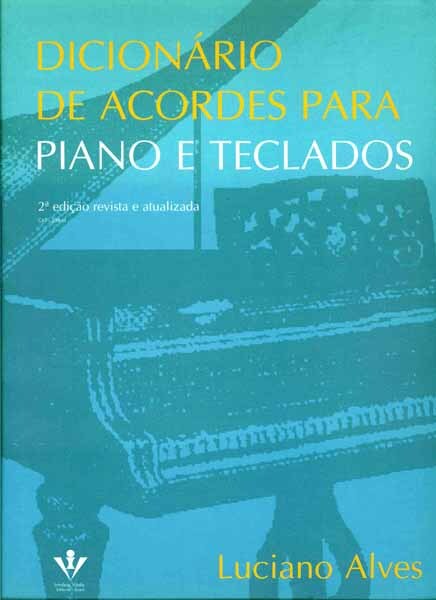 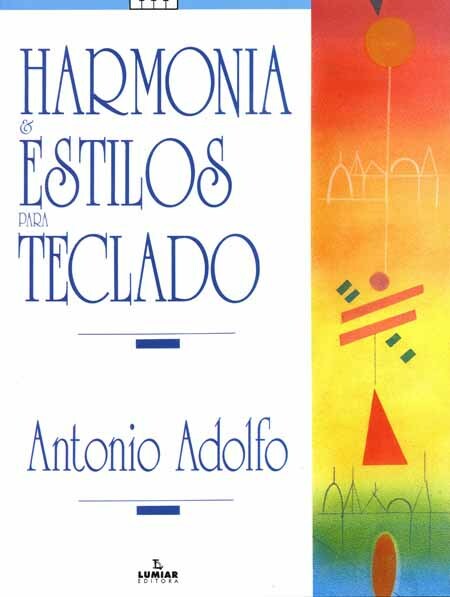 Lições completas e análises, incluindo: afinações básicas* cantando escalas maiores e menores* identificando intervalos* transcrevendo melodias e ritmos * identificando acordes e progressões * acordes com sétima e blues * cromatismo e modulação. 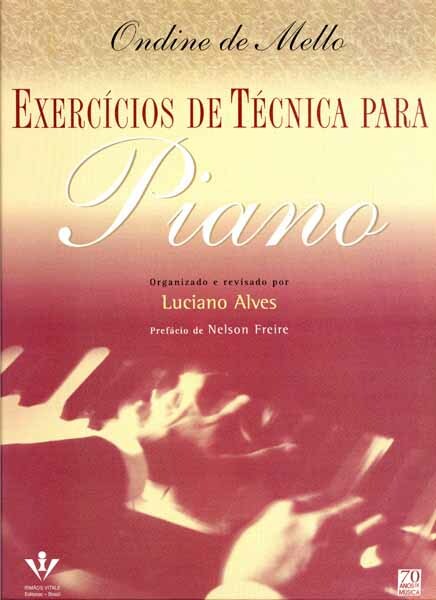 Mais de 2 horas de exercícios práticos com as respostas no final do livro. 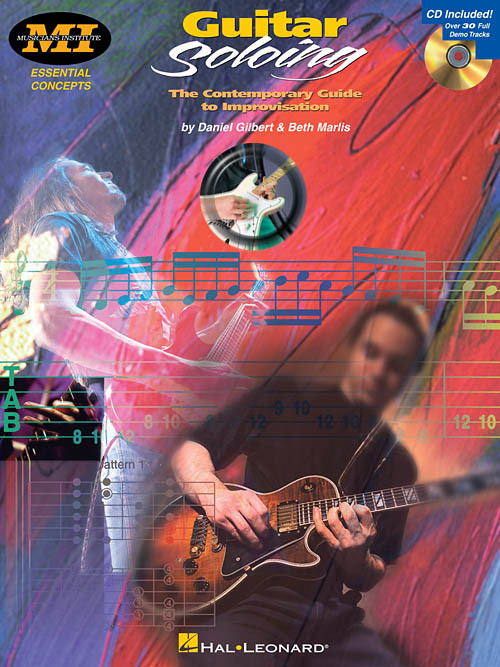 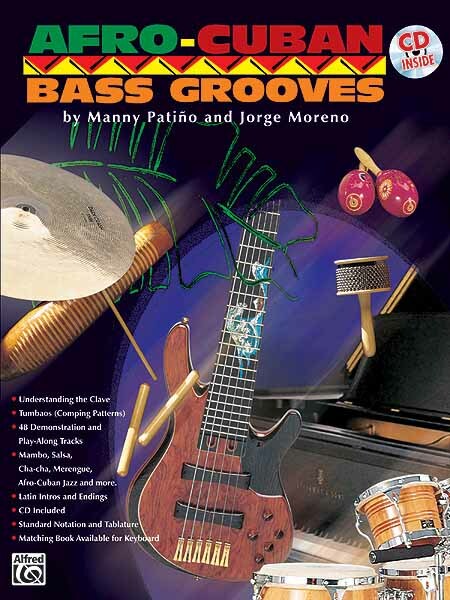 This book and double CD pack takes you step by step through MI's well-known Ear Training course. 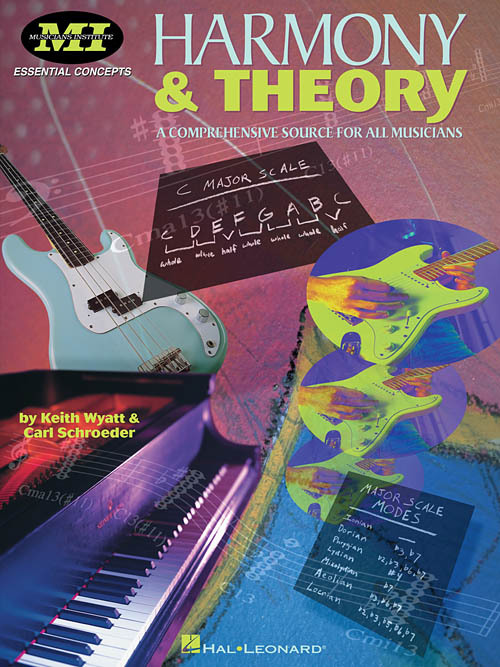 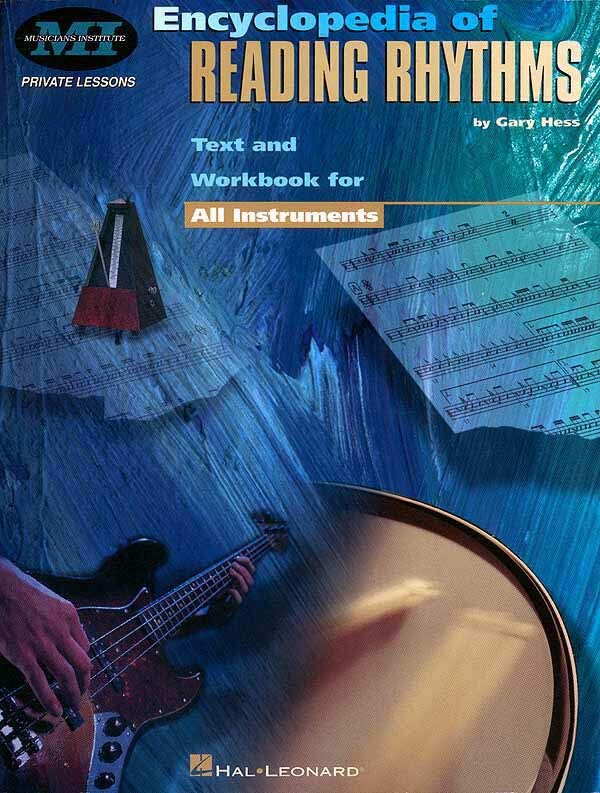 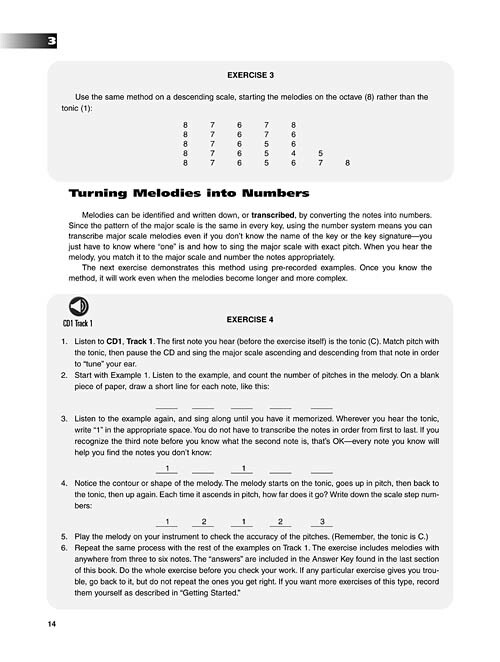 Complete lessons and analysis include: basic pitch matching * singing major and minor scales * identifying intervals * transcribing melodies and rhythm * identifying chords and progressions * seventh chords and the blues * modal interchange, chromaticism, modulation * and more! 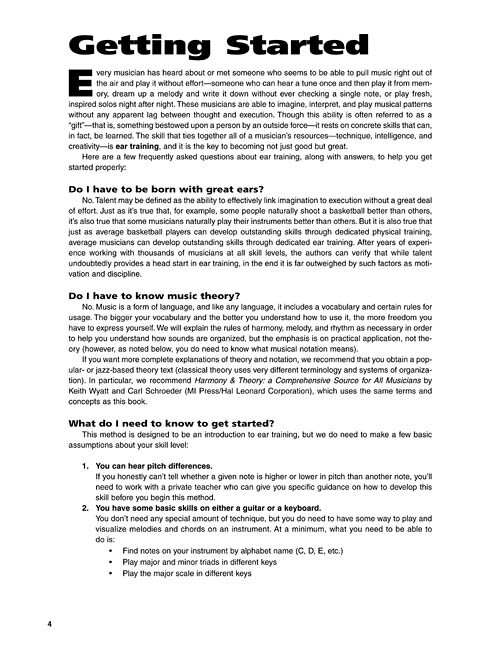 Learn to hear and to visualize on your instrument. 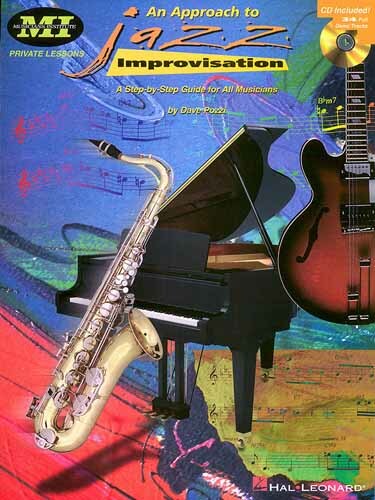 Take your playing from good to great! 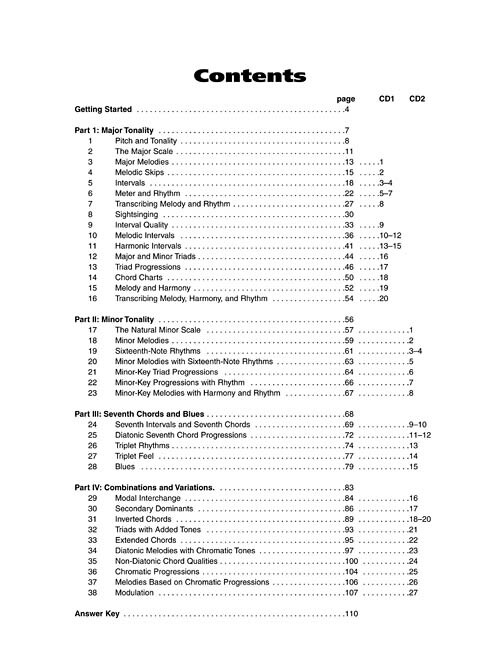 Over 2 hours of practice exercises - with complete answers in the back. 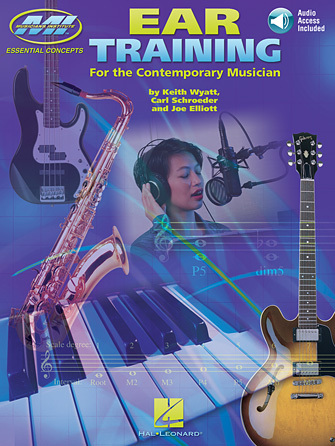 This book includes access to audio tracks online, for download or streaming, using the unique code inside the book. 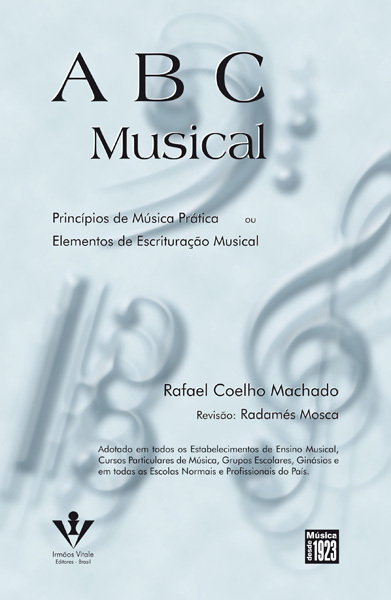 Now including PLAYBACK+, a multifunctional audio player that allows you to slow down audio without changing pitch, set loop points, change keys, and pan left or right – available exclusively from Hal Leonard.